Azure Data Studio is a new cross-platform desktop user interface for data professionals allowing you to manage and maintain your..
Once again Pass Summit is on and this year it is November 6 – 9 in Seattle Washington. If you..
SQLSaturday 808 in Portland, Oregon is on Saturday November 03, 2018 and if you have not yet registered there is.. Earlier this month our DevOPs Evangelist Hamish Watson participated with Kendra Little and William Durkin to talk the Biggest issues.. When SQL Masters Consulting conducts training – for example our popular DevOPs for the Database series and High Availability and..
SQLSaturday events are a fantastic way for you to learn about all things Microsoft Data Platform from fantastic speakers in.. Recently in the March 2018 security bulletin, a fix was released to address the CredSSP Encryption Oracle Remediation vulnerability. The.. 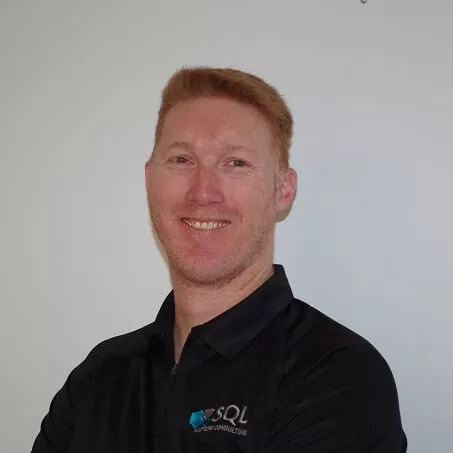 This month’s T-SQL Tuesday #100 is hosted by Adam Machanic (B | T) who started T-SQL Tuesday 8 years ago and has invited.. Thank you Adam Machanic (B | T) not just for Hosting T-SQL Tuesday #100 but also for starting this fantastic..
HP and Microsoft have partnered together to build this consolidation appliance that has been optimized specifically for SQL Server 2008 R2. This appliance provides for your one stop private cloud. Setting your FavIcon.ico file for your DNN site can improve the professional appearance of your site. Creating your own Icon is very simple, but changing the setting in your DNN admin settings may not work depending on the version of DNN you are running. This blog will take you through how to change your FavIcon.ico in DNN 6.